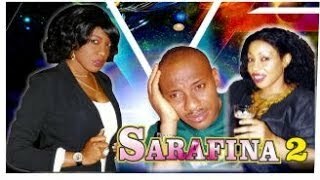 The saga continues in The Return of Sarafina Nigerian Movie (Part 2), watch FREE on Nigeria's Movie Network - starring Rita Domnic, Yul Edochie, Chika Ike, Ebele Okaro, Halima Abubakar, Eric Anderson. The Return of Sarafina is the (conclusion) sequel to Sarafina Nigerian Movie. Cassanova owen (Yul Edochie) is trapped in a web and has to choose between Mirabel (Chika Ike) and Linda (Rita Domnic). Will love Prevail at the end? 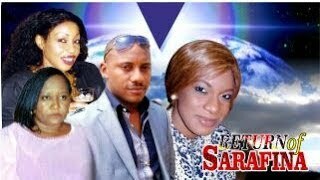 Nigerian Nollywood movie starring: Rita Domnic, Yul Edochie, Chika Ike, Ebele Okaro, Halima Abubakar, Eric Anderson. Produced by Nwankwo Nick, Directed by, Andy Amenechi. 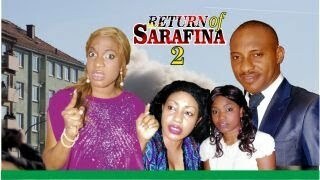 Movie brought to you courtesy Nollywood Pictures TV!